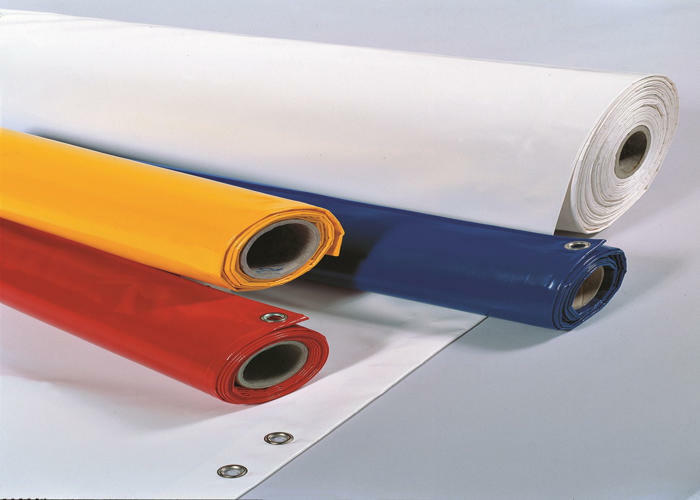 Tarpaulins and solutions for industry. 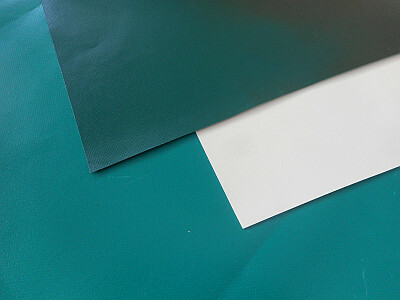 The industrial world is a large consumer of textile protections, and has specific protection needs for people and goods that require customised solutions. RCY implements all necessary means – engineering, production, services – to meet the reliability and safety requirements of the biggest construction sites. 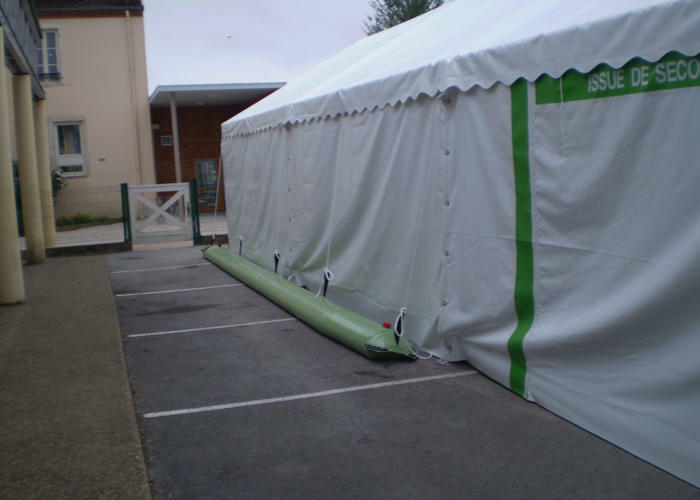 RCY offers storage shelters for storing and fitting out storage areas for raw materials and goods. 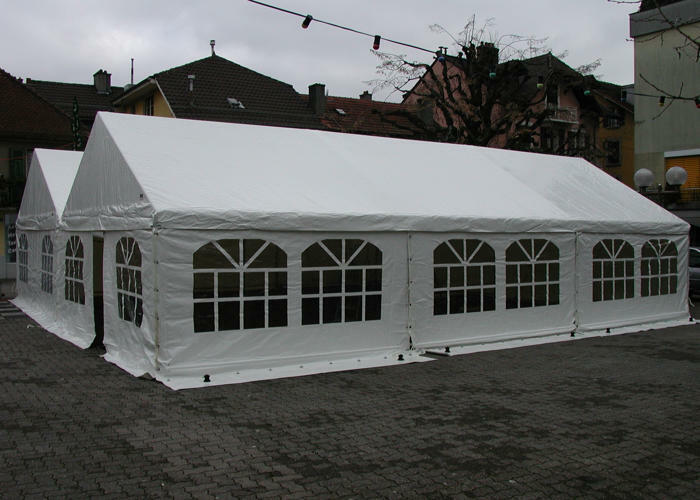 Outdoor events need temporary buildings that are quick to set-up and meet all regulatory safety guarantees. 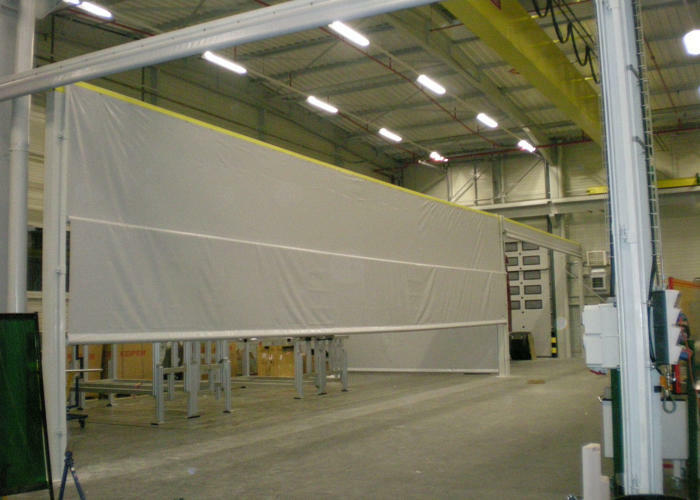 To partition and fit out spaces, RCY offers affordable, high strength solutions (curtains, doors) specifically dedicated to the industrial world. 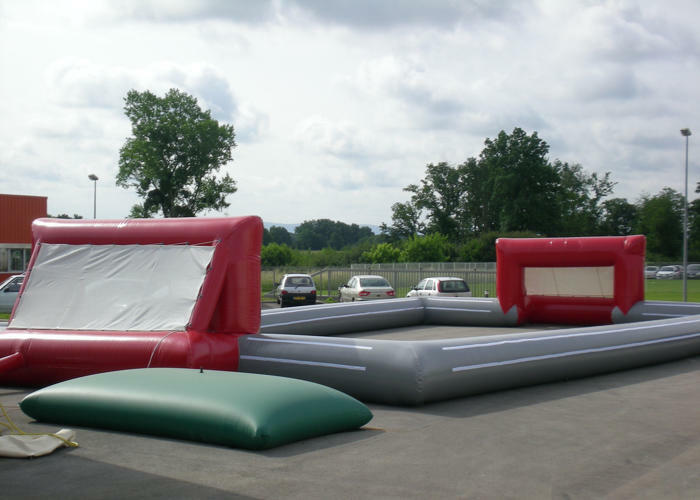 RCY makes various inflatables dedicated to recreation and sports. 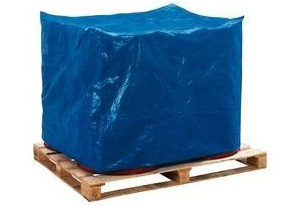 RCY offers several types of protective tarpaulin covers for products or pallets. 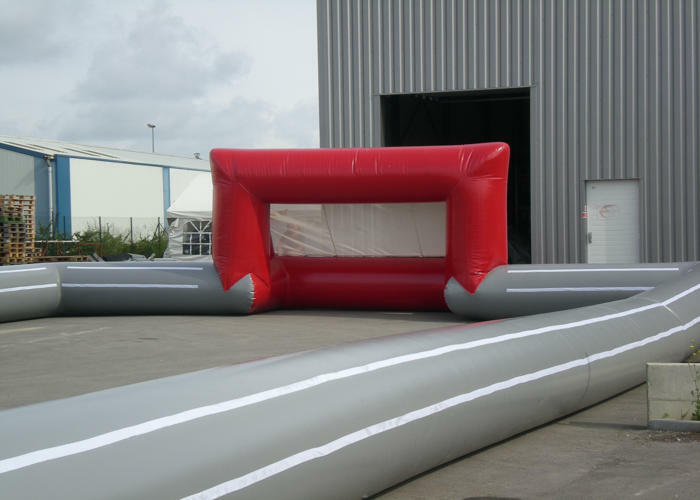 RCY manufactures flat tarpaulins and tarpaulins tailored to your requirements and constraints. 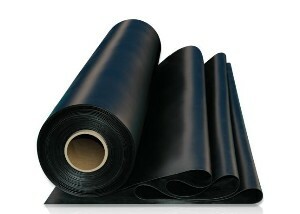 RCY makes geomembranes for ornamental ponds. 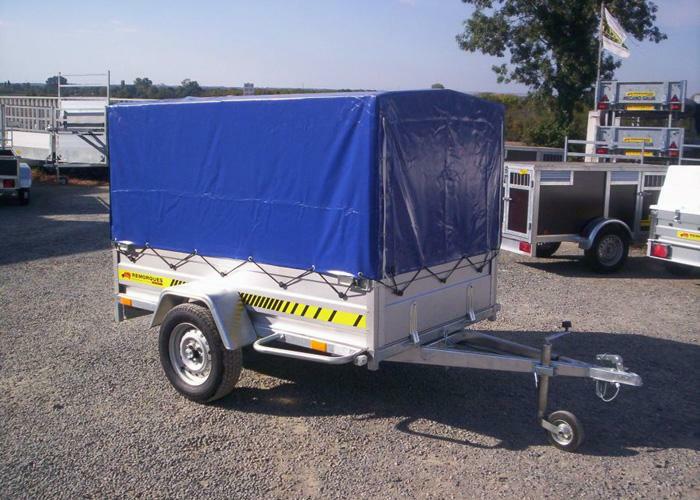 RCY manufactures baggage trailer tarpaulins for different types of trailers. RCY confectionne des bâches ignifugées de très grande résistance selon vos besoins.